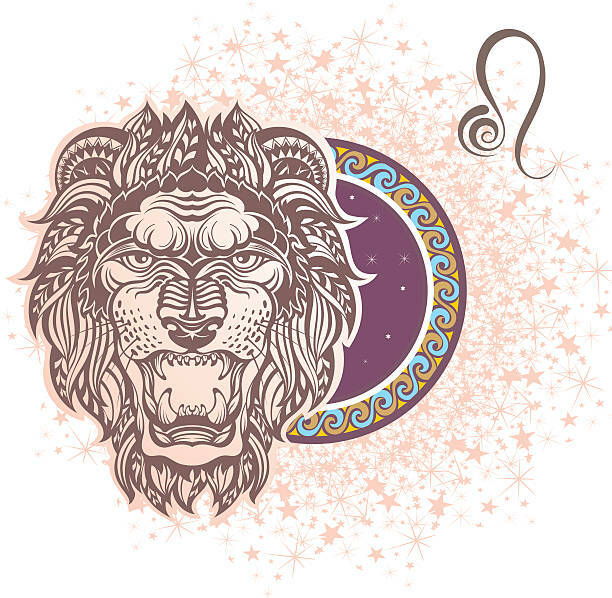 Being the fifth sign of the zodiac, Leo’s are creative, generous and view life in a very optimistic manner. At the same time they are also egoistic, flamboyant and selfish. Attention seeking is what cannot be separated from the inherent traits of a Leo. Be he/she of any age or class, attention is solely what they would consciously or subconsciously aspire for.